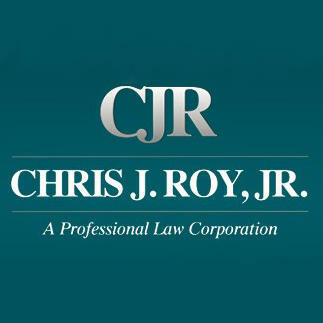 Our goal at Chris J. Roy, Jr. Law Corporation is to provide personal attention to each client. 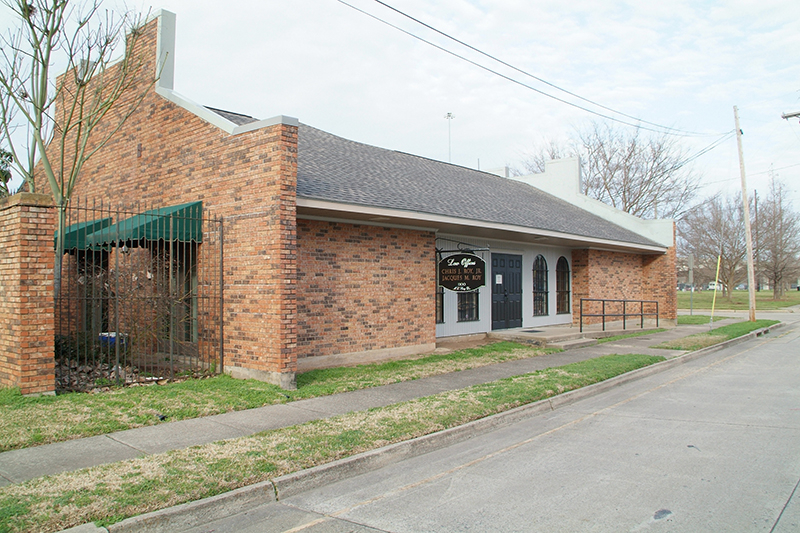 We will provide confidential, effective and caring representation to meet each of our client’s needs. 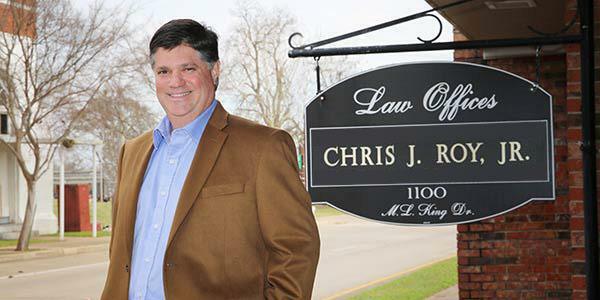 Chris Roy, Jr., not an associate or an attorney you’ve never met, will be personally involved in your case. Our firm realizes that serious injuries lead to disruptions and problems in your life, whether it be medical expenses, lost wages, or the pain associated with such injuries. We make sure we listen and provide solutions and just compensation for all of your losses. You will receive individual attention to compensate you for your losses associated with injuries due to the fault of others.